In the world of cellphones, where all the talk is about 4G and 5G, you may not think about 2G technology much, but without it, you might not have later "Gs" like 3G, 4G or 5G. 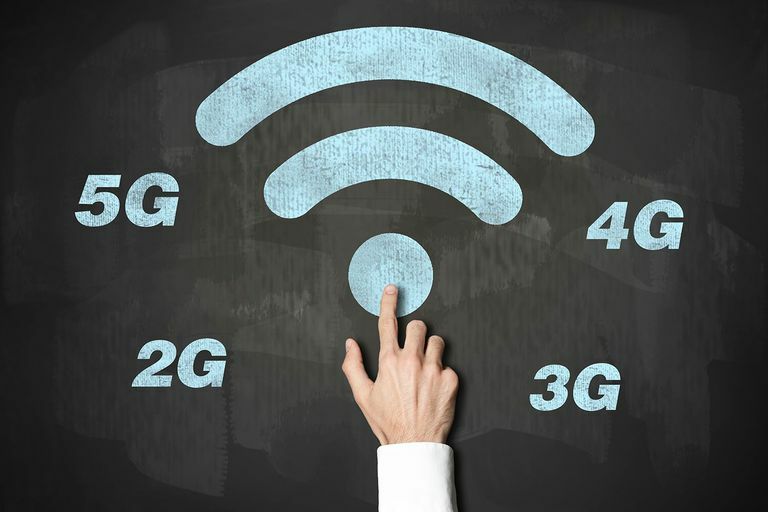 2G signifies second-generation wireless digital technology. Fully digital 2G networks replaced analog 1G technology, which originated in the 1980s. 2G networks saw their first commercial light of day on the GSM standard. GSM, which made international roaming possible, is an acronym for global system for mobile communications. 2G technology on the GSM standard was first used in commercial practice in 1991 in Finland by Radiolinja, which is now part of Elisa, a company that was known in the 1990s as the Helsinki Telephone Company. Second generation cellphone technology is either time division multiple access (TDMA) or code division multiple access (CDMA). Download and upload speed in 2G technology was 236 Kbps. 2G preceded 2.5G, which bridged 2G technology to 3G. When 2G was introduced to cellphones, it was praised for several reasons. Its digital signal used less power than analog signals so mobile batteries lasted longer. Environmentally friendly 2G technology made possible the introduction of SMS — the short and incredibly popular text message — along with multimedia messages (MMS) and picture messages. 2G's digital encryption added privacy to data and voice calls. Only the intended recipient of a call or text could receive or read it. 2G cellphones required powerful digital signals to work, so they were unlikely to work in rural or less populated areas.